Learn how to succeed in today’s modern, mobile-focused landscape. 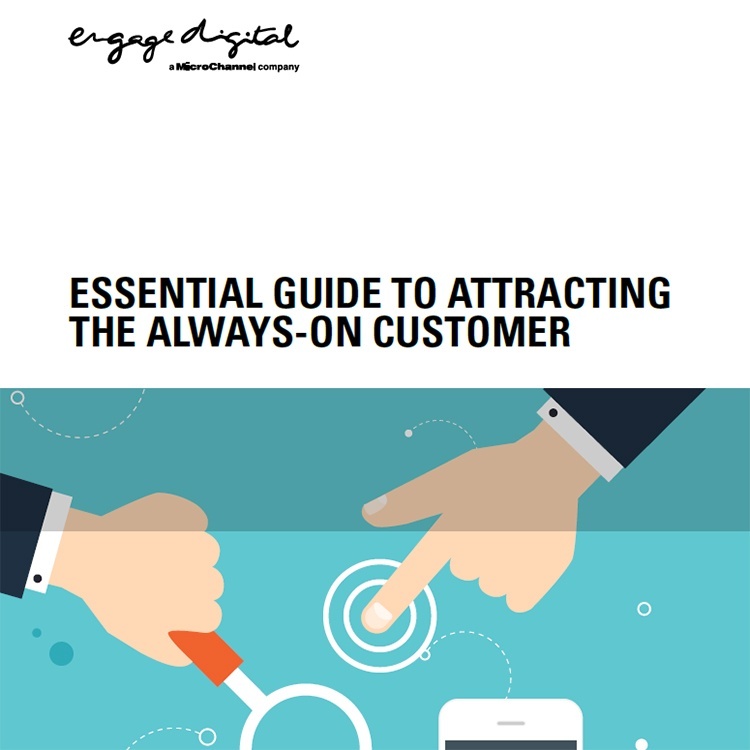 How do you attract the Always-On Customer with Mobile Marketing? Mobile’s share of global web traffic leapt 39% from Jan 2014 to Jan 2015, with one-third of all web pages now served to mobile phones. Mobile phones are a hallmark of the always-on customer; they are what enable consumers to be online from almost anywhere- whether that’s a weekend at the beach or during their daily commute. This ability to access the web quickly and easily while on the go is what makes a mobile-first approach a critical marketing strategy for today’s organisations. Customers are already adapting, so responsive design and other mobile optimisation strategies need to be a priority. This guide is designed to help you navigate, adopt and succeed with a mobile-friendly strategy to ensure your ongoing success in the modern, mobile-focused landscape.